These beautifully illustrated birch trees will bring the outdoors inside and turn any home into a cozy and relaxing forest. 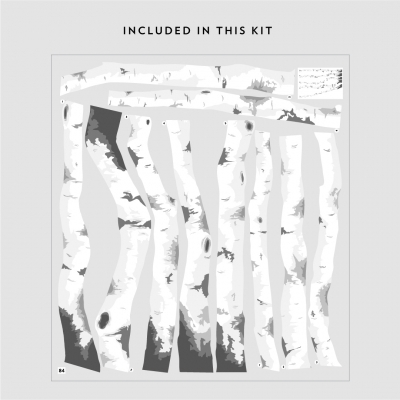 The decal is printed on a re-positionable adhesive wall fabric material that allows you to move and rearrange the decal if needed. The trees can be moved around and placed anywhere you desire. Decal kit includes 5 trees total. Trees come in pieces and will need to be assembled. 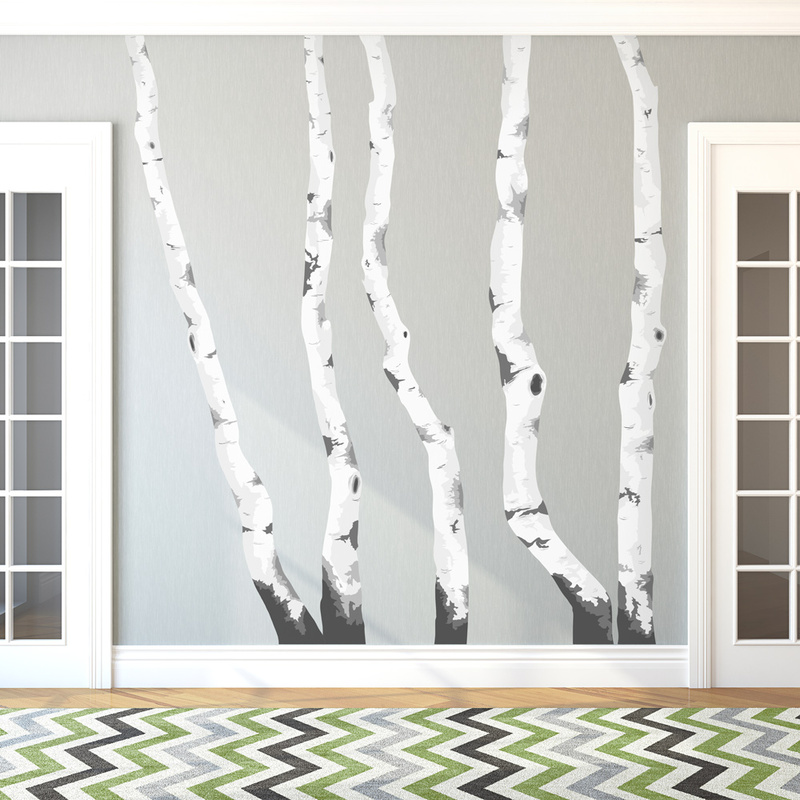 Installing Printed Birch Tree Wall Decals from Wallums Wall Decor on Vimeo.